Without the urgent implementation of safeguarding measures, the EU Withdrawal Agreement risks causing a difference in rights protections on a North-South basis, contrary to the Belfast (Good Friday) Agreement 1998. That is the advice contained in a statement released today by the Joint Committee established under the Agreement to consider human rights issues on the island of Ireland. 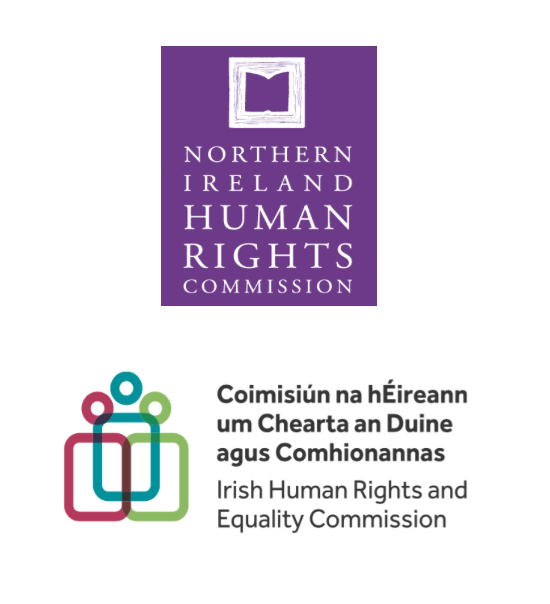 The Joint Committee consists of the Northern Ireland Human Rights Commission and the Irish Human Rights and Equality Commission. 5. Ensure evolving justice arrangements do no water down rights. · the Withdrawal Agreement to provide for the continuing North-South equivalence of rights, post-Brexit, as established under the 1998 Agreement. · the EU seek a legal commitment to retaining the Charter of Fundamental Rights and that rights can be enforced by the Court of Justice of the EU in Northern Ireland. · all the people of Northern Ireland retain the right to stand and vote in European Parliament elections. The Joint Committee Policy statement on the United Kingdom withdrawal from the European Union is attached with this release.